In the late 1990s, Jesse Lacey, Garrett Tierney and Brian Lane were all members of the band The Rookie Lot. They eventually split off from the other members of the group, and in 2000 formed Brand New in Merrick, New York. In 2001 the band signed to Triple Crown Records when they released the debut studio album called Your Favorite Weapon. It was two years later, in 2003 when they released the second album, Deja Entendu which marked a stylistic change for the band. Deja Entendu was eventually certified gold in the United States. 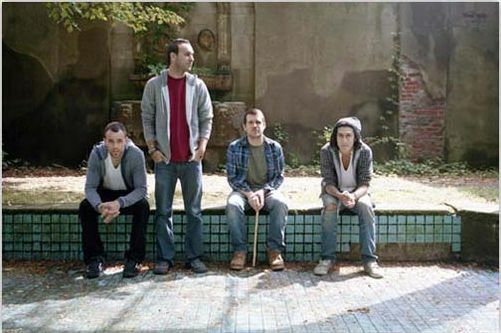 Brand New moved to Interscope Records and released 'The Devil and God Are Raging Inside Me' in 2006. 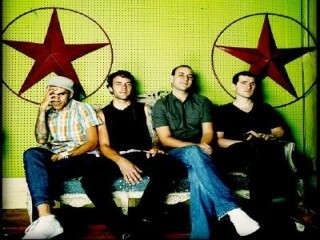 "Jesus Christ" became their highest charting single in the US, peaking at number 30 on the Alternative Songs chart. In March 2008, the band started their own record label, named Procrastinate! Music Traitors. 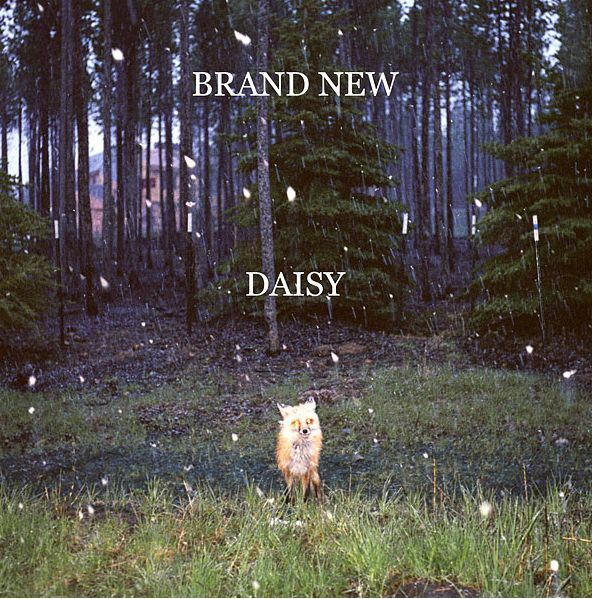 Their fourth album, Daisy, was released in 2009 and became their highest charting album in the US, reaching number six on the Billboard 200. In an interview during their 2012 UK tour, Jesse Lacey announced that the band had been working on new material since the release of their previous album, and had studio time booked for April 2012. Talking about the musical direction they are heading in, Lacey stated: " I think that ‘Daisy’ was like the end of a road, and I get the impression we all feel like we might need to back track a little bit and find another place where we could’ve gone off. I don’t think we’ll go into writing this record from the standpoint of coming out of ‘Daisy’, and into the next thing, it will probably be more around album number two or three, where maybe we had another conception then of where we could have gone off, and maybe we‘ll try to re-discover that." On November 29, 2011, Triple Crown records released a 10th anniversary deluxe edition of Your Favorite Weapon, with seven early demos as bonus tracks and new cover art. A vinyl release followed on December 6th. The vinyl reissue was pressed on black, clear, white and blue vinyl, mimicking the original release. While they have announced they were forced to cancel the August tour "due to insurmountable personal issues", the band is traveling to Ohio, Missouri and New York on September for several shows.